If you are coming from Dawn's blog- welcome! If not- no worries... just follow the link at the bottom of this post. 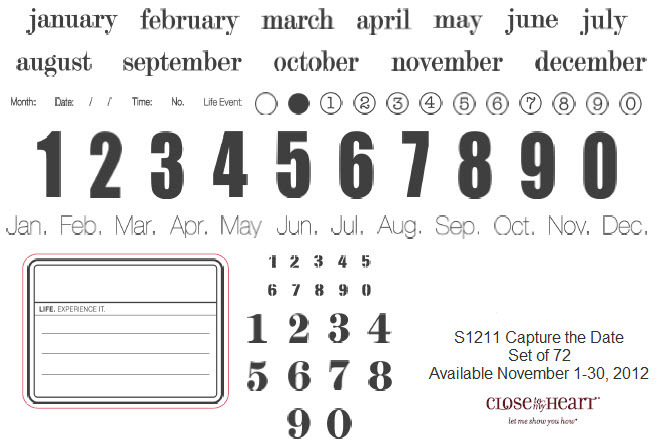 This month's stamp of the month set is : Capture the Date. This set can be yours for $17.95 or $5 with a $50 purchase. 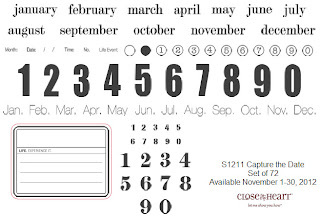 This is a GREAT set for adding dates to layouts and cards... in fact- I've already made my sister's birthday card for February! 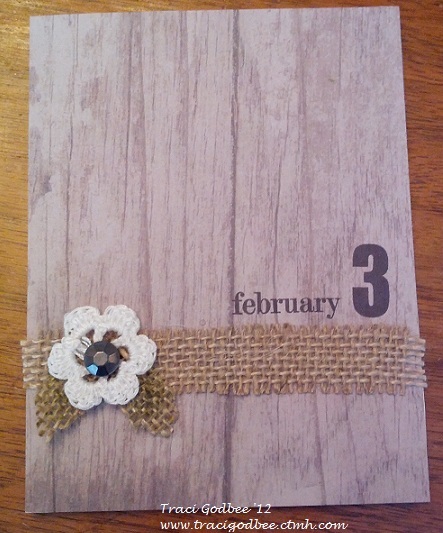 Supplies: Dakota Level 2 paper pack, burlap ribbon, Antique Gold mini medley (for flower), durables studs and the Stamp of the Month with black ink. Hope you enjoyed my little sample of what YOU can create! 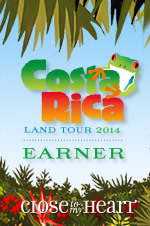 Now check out Kami's blog here. Simple and clean, yet full of character.